Top Dog Dies- Happy Friday!! It's been a while since I did a Top Dog Dies Friday post... "stuff and things" got in the way but, I have been playing with their new release.... LOVE it!! AND... there is so much more that was released than what I am showing here.... just sayin'- you need to check it out. Link below. 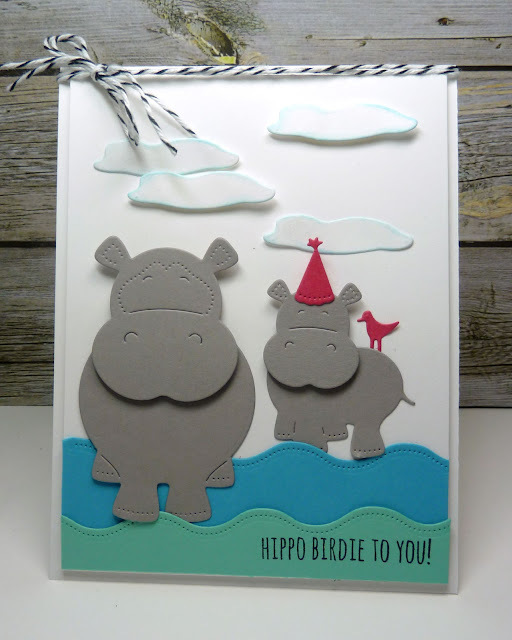 ACK.... aren't these Hippos adorable and that sweet bird:) For the waves I used the Top Dog Dies Water Die set... it has four dies and this used only one. 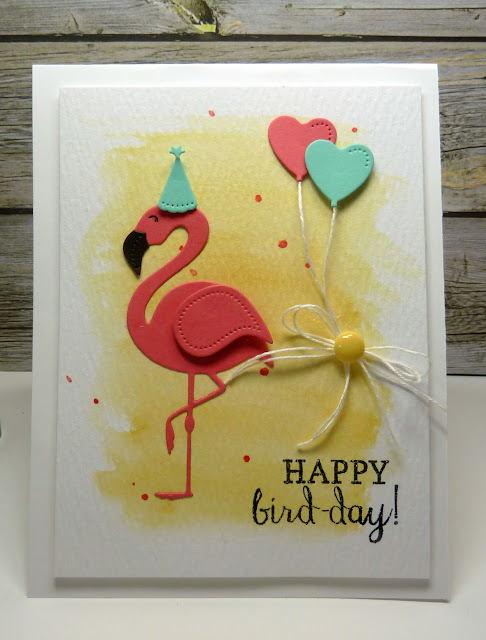 I added a birthday hat from the Flamingo Die set to go along with the sentiment from Ellen Hutson Essentials by Julie Ebersole. 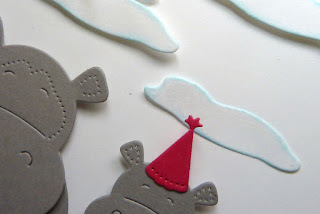 Close up of those clouds (made using the "puddle" from the Flamingo die set and sponged the edges with soft sky ink. Here's another birthday card. This time I used the flamingo and balloon dies- from the Flamingo Die set. Color washed the background and added a little splatter. Sentiment is Reverse Confetti. Yep... too fun and hoping this gives you a smile as you head in to the WE!! 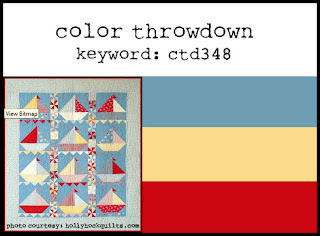 Color Throwdown #348- Let the Adventures Begin! 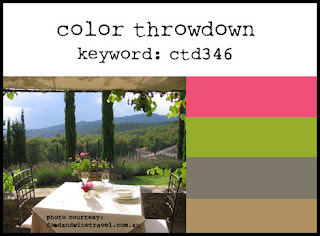 Good Morning and welcome to this week's Color Throwdown Colors. Joan picked the colors this week and I love them!! Oh I should have gone for sailboats...aren't they wonderful summer colors!! We've done the "old school" and definitely purchased some things that add a few amenities. All the same, it is tent camping... there are restrooms with electricity but, we rent showers down the road. We haven't gone in several years and next week it's on. There will be eight of us and we are going whitewater rafting... there's a creek where we camp to tube down... definitely looking forward to it!! Once you’ve finished your card or other paper-crafted project, add a direct link to your creation using the Inlinkz tool at the bottom of the post. And, don’t forget to use the keyword CTD348 if you upload your project to an online gallery, or hashtag on social media with #ctd345 and/or #colorthrowdown. Challenge guidelines are in the right sidebar in case you have any questions. 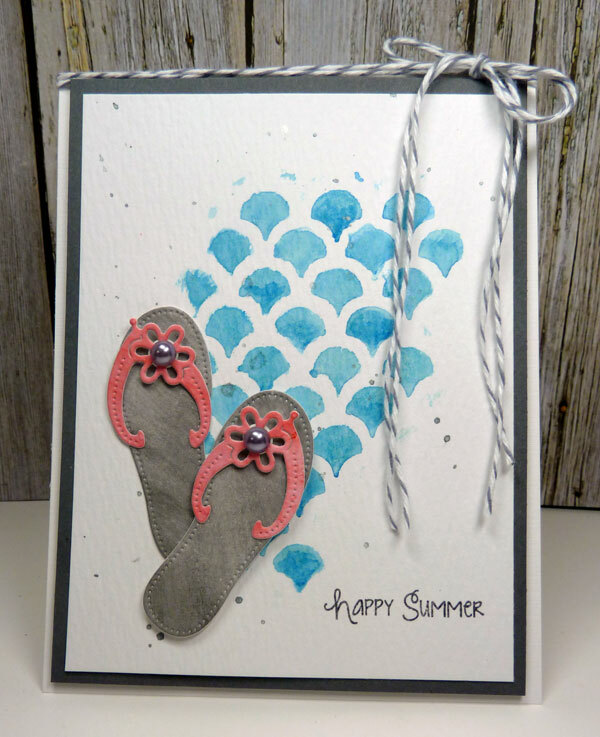 The talented Nancy Thomas from Creative Palette has been our guest designer for the month of June! Make sure to stop by and say hello!! I've totally enjoyed her creativity and so glad she joined us!! Thanks Nancy!! Happy Thursday!! I'm thrilled to be bringing you some projects due to a collaboration between Top Dog Dies and Simple Stories!! 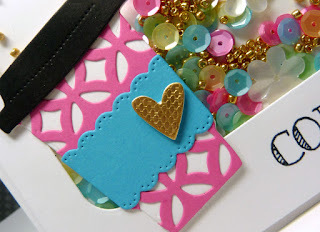 I love patterned paper and trinkets so when I received my package from Simple Stories (THANKS MUCH!!) and combined with some Top Dog Dies ( new release and some previously released dies).... I had some FUN!! You may not know this... but, I started out scrapbooking... so when some of the goodies from Simple Stories came... I couldn't help doing a couple layouts. Here's the first. 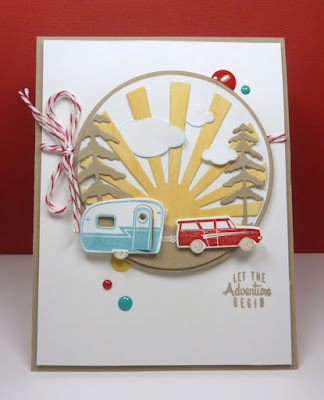 For the layout I used Simple Stories Summer Vibes products: Simple Basics Kit, 2x2 & 4x6 Elements, Journaling Card Elements, papers from the 6x6 pad, and Bradz. The brand new Top Dog dies include the Flip Flops and Flamingo. I also used Top Dog Dies Pocket Pages Banner Die set. Next I made a card. 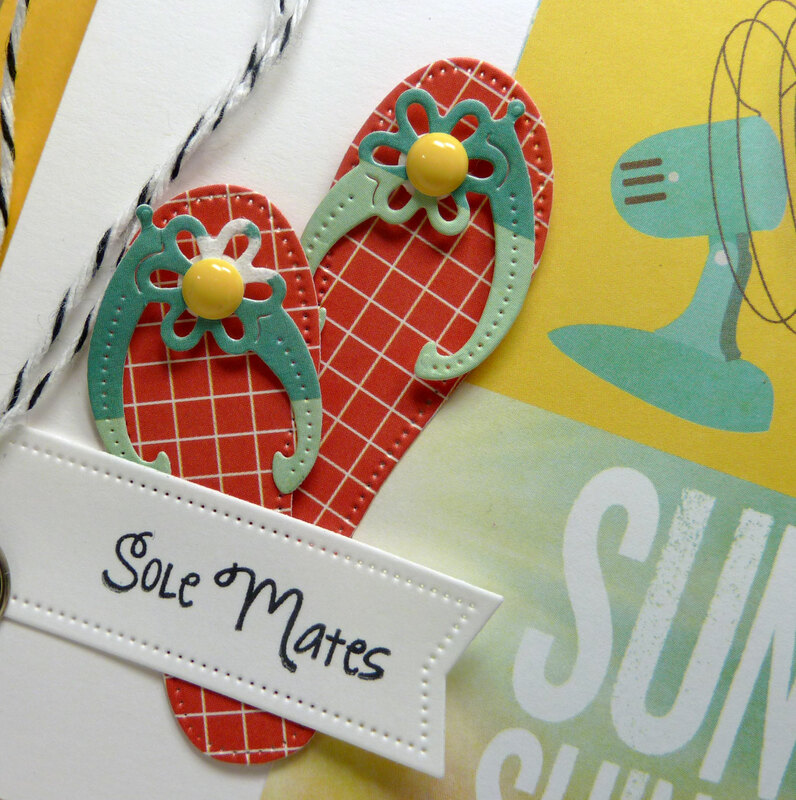 Close up using Top Dog Dies Flip Flops Die set and Simple Stories Summer Vibes papers... enamel dots...the sentiment was stamped on a banner die from Top Dog Dies Pocket Pages Banner Die set. I also received some items from Simple Stories So Fancy collection. The fragrance bottle is from Top Dog dies Bottles 2 Die set and the sentiment is from Top Dog Dies Thanks A2 Mat. 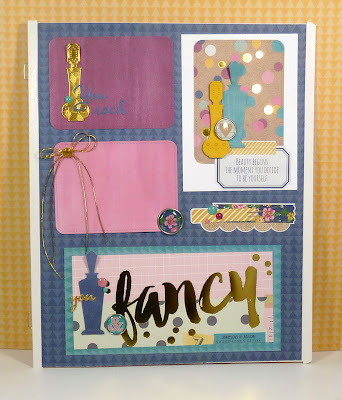 Papers (So Fancy Collection kit, So Fancy Simple Basics paper, So Fancy Cardstock stickers, bradz, and enamel dots are all from Simple Stories So Fancy Collection. Another close up. 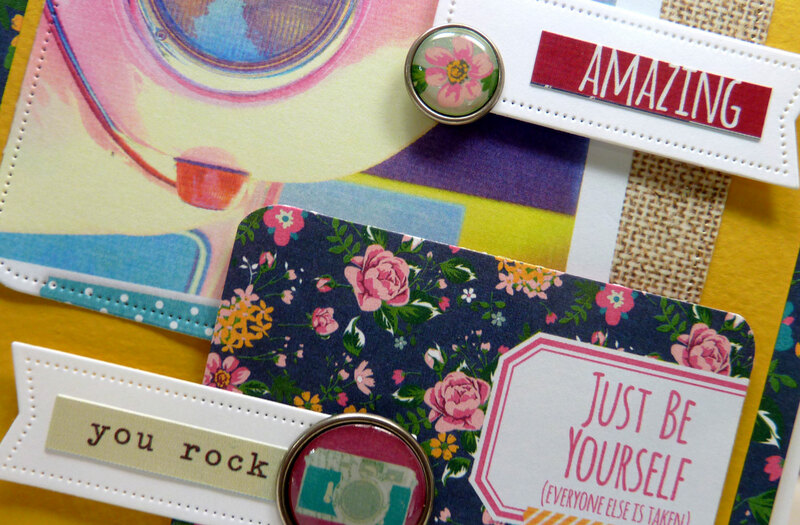 The card incorporates Simple Stories So Fancy papers, 4x6 Horizontal Journaling Cards, the cardstock stickers, and bradz. The banners and pocket page shapes are from Top Dog Dies Pocket Page Banner Die set. How perfect these products work together!! AND... Top Dog Dies and Simple Stories are giving away prizes... clink on the names to be taken to their respective blogs for all the details. Color Throwdown #347- Happy Summer!! Good Morning and Happy Happy Hump Day!! 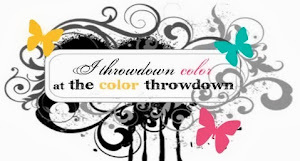 I'm here bringing you this week's Color Throwdown Colors brought to us by my sweet friend Broni. Now I have to say for such a CAS card.... I struggled. The reason for that was I started out with my watercolored background using MFT MPD Scallop stencil and then I was wanting to watercolor an image for that lower left corner. Love all the watercolor images out in card blog land and wanting to practice but.... every image turned out bad, real bad- ever have those days? My blue looks a little more blue than turquoise in the image- I may have used to much paint. The sentiment is from Lil Inkers. So yesterday when I saw the current Curtain Call Challenge for flip flops and knowing Broni was hosting this week..... I used the new Flip Flop dies from Top Dog Dies!! Broni is the expert on flip flops- she doesn't just love them and wear them all the time... she knows the brands... has tried them all... knows which ones might be tougher between the toes..... and flip flops in winter- no problem!! Once you’ve finished your card or other paper-crafted project, add a direct link to your creation using the Inlinkz tool at the bottom of the post. And, don’t forget to use the keyword CTD347 if you upload your project to an online gallery, or hashtag on social media with #ctd345 and/or #colorthrowdown. Challenge guidelines are in the right sidebar in case you have any questions. The talented Nancy Thomas from Creative Palette is our guest designer for the month of June! Make sure to stop by and say hello!! The current Curtain Call Challenge... flip flops. 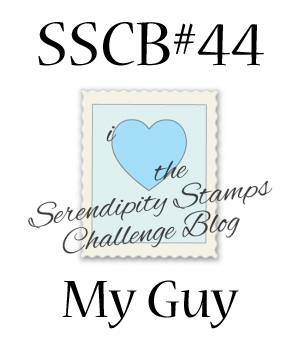 Serendipity Stamps Blog Challenge #44-- For the Guys!! Welcome to my post for the Serendipity Stamps monthly Challenge! 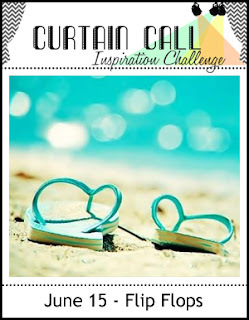 A new challenge is posted on the first Wednesday of every month. 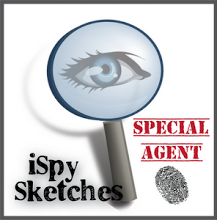 The design team provides inspiration twice a month (at the beginning of the challenge (the first Wednesday of the month, and at the half way point - the third Wednesday of the month) but you get the whole 4 weeks to play along! We're at the half way point for this challenge - you still have two weeks left to link up your design! 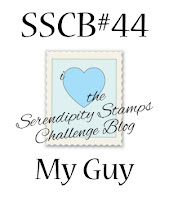 SSCB#44 - My Guy! We're looking for masculine projects this month for guys of all ages for any occasion. 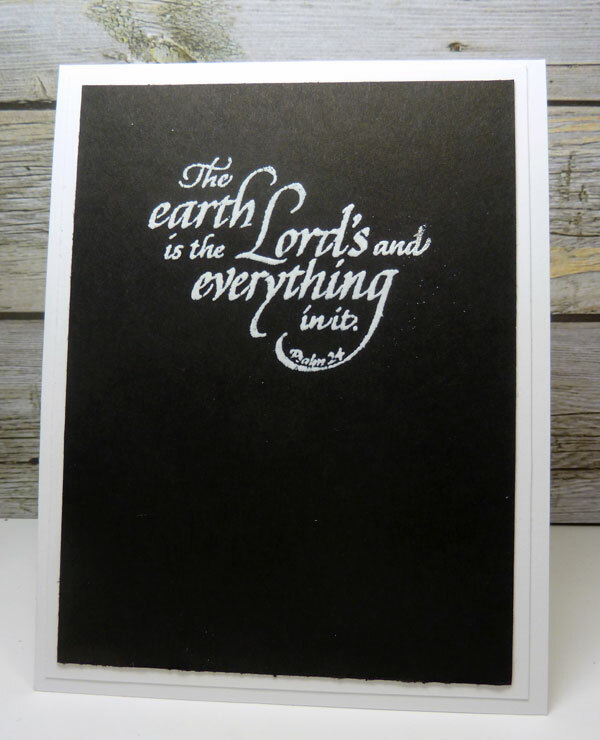 How about a special card for Dad for Father's Day, your son, or a special guy friend? Maybe there is an image that captures a special memory? Fishing on the lake, playing a round of golf? Just make sure you include at least one Serendipity Stamps image on your design. I stamped the Hammock image from Serendipity Stamps onto XPress It Blending cardstock and color with copics. 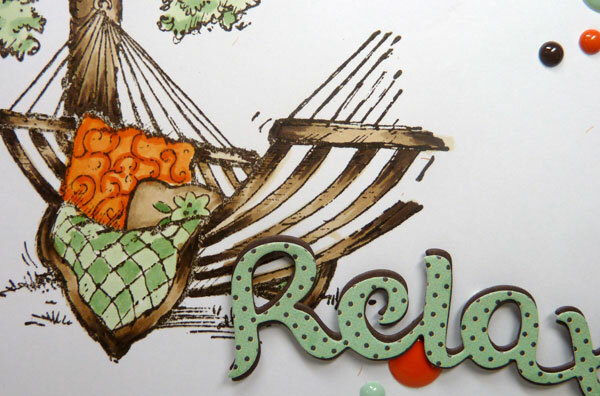 Added the die cut sentiment Relax (three layers) and a few enamel dots. My texture is the orange burlap piece that I layered behind the image but, crooked. 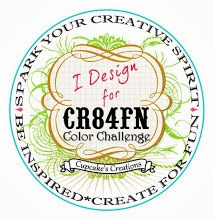 Our favorite design will receive our winner blog badge and one random winner of this challenge will receive a $20 discount off their next order from Serendipity Stamps.You have until midnight US Eastern Standard Time on June 29 to link your project. The winner and our next challenge will be posted on July 1. Want to go shopping? The Grill stamp is our 50% off Stamp of the Month! We have a very special guest this month too! Tracey McNeely from In My Creative Opinion Blog!!! Tracey is the Queen of Clean and Simple Style and we are delighted to have her join us this month! You'll love seeing Serendipity Stamps images through her eyes! TGIF my friends!! 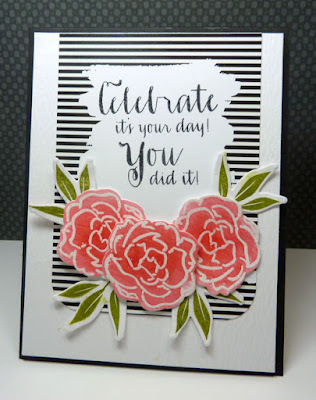 Another week has come to an end and I am in the throes of cooking for a graduation party... but, in the mean time I have a couple cards to show you using the newest stamps from Serendipity Stamps!! For my first card I had fun creating a background using the new Daisy stamp. I stamped the image randomly onto white cardstock and then colored with copics. I added some dots with a copic black multiliner. The sentiment is Serendipitys Thinking of You that was stamped with versamark onto black cardstock and heat embossed with white. Love how it adds a little something but, doesn't detract from the sweet Daisy image. Here's a little close up. 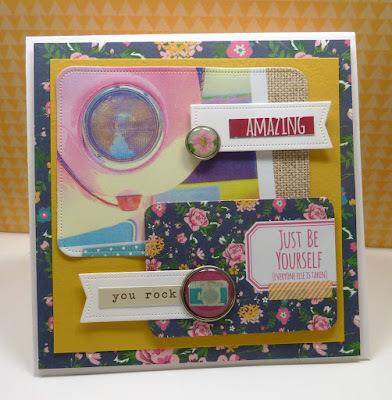 On the inside I stamped Serendipity's new sentiment.. 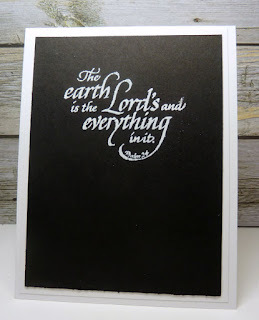 The Earth is the Lord's... with versamark and heat embossed with white. 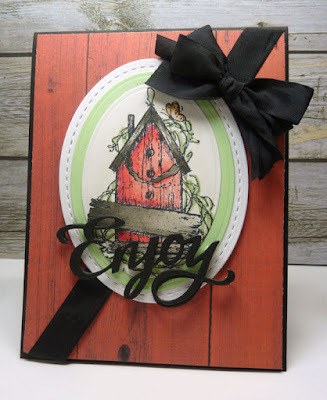 My last card uses Serendipity's new Birdhouse with Sign image. 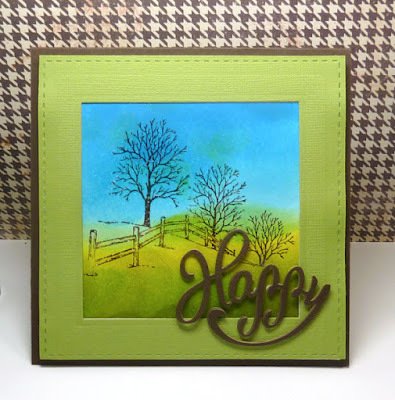 The image was stamped onto XPress It blending cardstock and colored with copics. 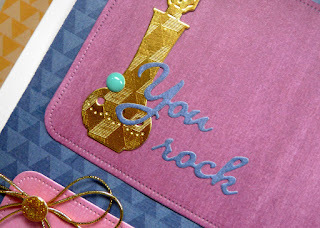 Then it was die cut using Cherry Lynn oval dies... along with several other layers using the Cherry Lynn oval and stitched dies. Serendipity also carries Cherry Lynn dies and Pretty Pink Posh dies!! Special: 40% Off Coupon – good Friday June 12 – Monday June 15th. Code is “40fromhigh615” Good on highest priced item in cart. Serendipity also has $1 stamps and wood mount stamps are on clearance. Want to go shopping? The Grill stamp is our 50% off Stamp of the Month! Perfect for Father's Day!! The next stop on the hop is Jeanne... sure to be something bright and beautiful!! Once you’ve finished your card or other paper-crafted project, add a direct link to your creation using the Inlinkz tool at the bottom of the post. 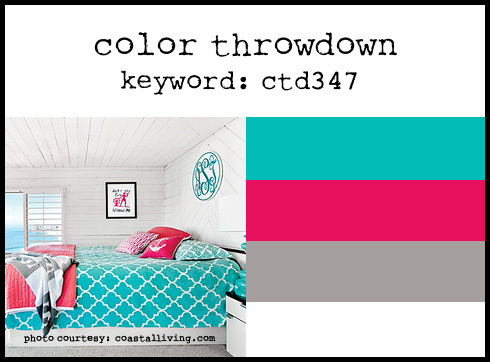 And, don’t forget to use the keyword CTD346 if you upload your project to an online gallery, or hashtag on social media with #ctd345 and/or #colorthrowdown. Challenge guidelines are in the right sidebar in case you have any questions. 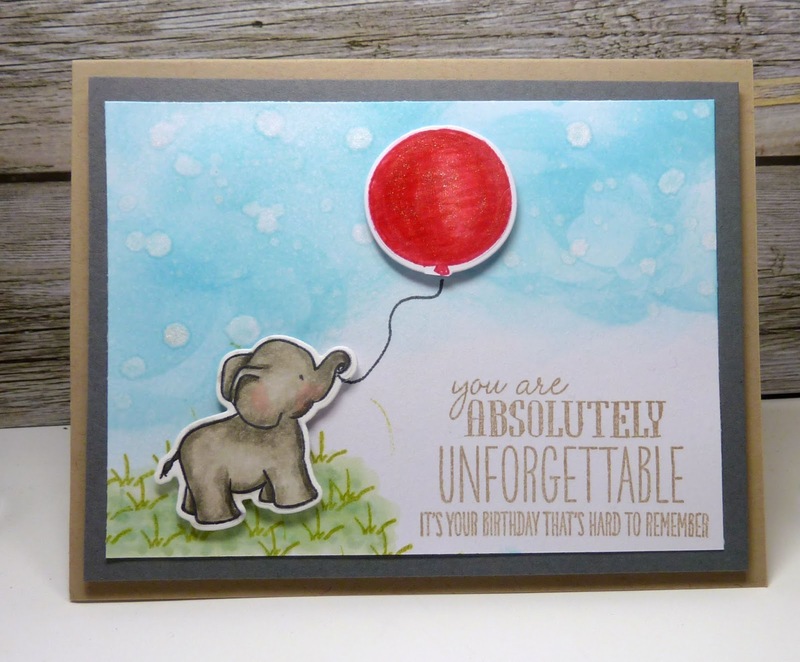 I'm happy to announce that the talented Nancy Thomas from Creative Palette is our guest designer for the month of June! 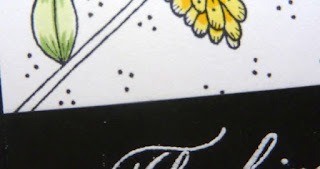 COFFEE- Summer Coffee Lover's Blog Hop and Top Dog Dies!! Woot!! It's Friday.... AND it's the Summer Coffee Lovers Blog Hop!! Top Dog Dies is a sponsor and OMG.... they have the CUTEST Coffee die set!! Here's a close up of the sweet Top Dog Dies Mini Coffee set. (on sale for $9) I die cut separate pieces from the set in various colors- white for the base, black lid, blue wrap, and gold heart to coordinate with the colors in my shaker and sentiment. The sentiment is from Verve's Coffee set. 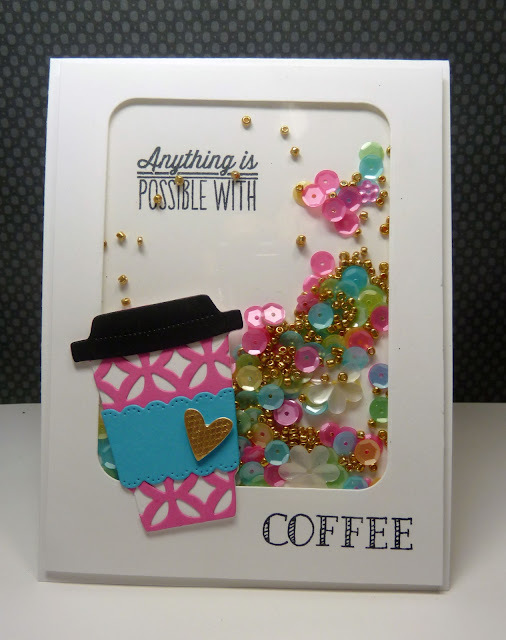 I wanted to add a little color to the white cup so I die cut Top Dog Dies Mosaic Modern Mat #2 die with pink cardstock and then die cut it with the coffee cup die. This layer was adhered over the top of the white base for a little sumthin' sumthin' FUN, right! Color Throwdown # 345- Celebrate!! Happy Hump day!! 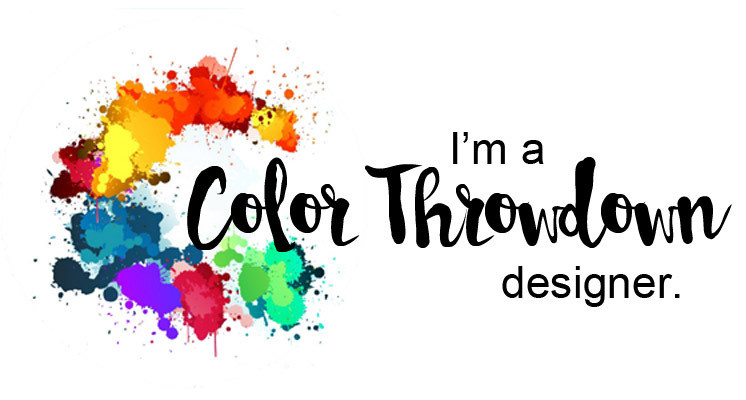 That means it's time for another Color Throwdown challenge. Wanda picked the colors this week!! Isn't that a fantastic planter and the begonias.... love!! Once you’ve finished your card or other paper-crafted project, add a direct link to your creation using the Inlinkz tool at the bottom of the post. 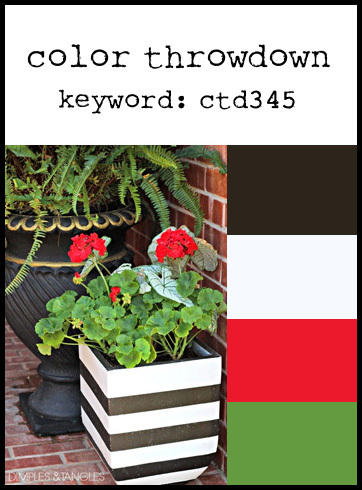 And, don’t forget to use the keyword CTD345 if you upload your project to an online gallery, or hashtag on social media with #ctd345 and/or #colorthrowdown. Challenge guidelines are in the right sidebar in case you have any questions. 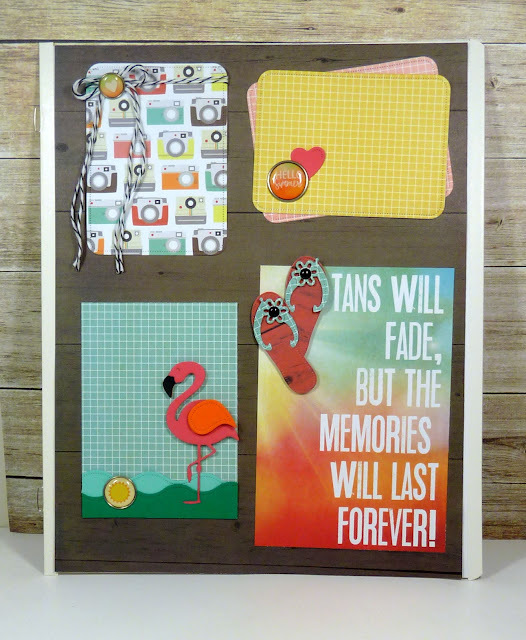 I'm happy to announce that the talented Nancy Thomas from Creative Palette is our guest designer for the month of June! Welcome Nancy! Serendipity Stamps Blog Challenge-- For the Guys!! 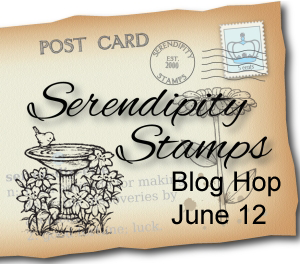 Good Morning and Welcome to the June Serendipity Stamps Blog Challenge--- For The Guys!! 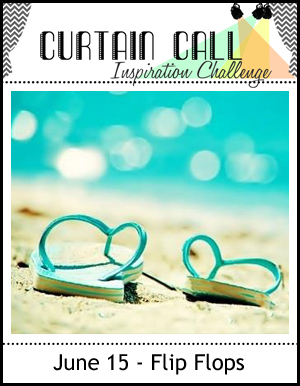 It's the first Wednesday of the month and time for a new challenge!! Last month we focused on Girls so this month... it's time to give the GUYS some love!! Mary gave the DT an extra challenge - to add a little texture! 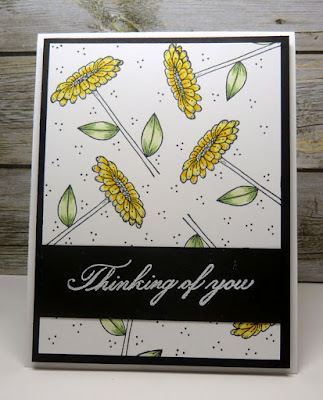 I am not the expert at "guy" cards but, I think the Winter Fenceline from Serendipity stamps is a great choice. For texture I sponged the background with distress inks and stamped the image with SU Early Espresso and then heat embossed with clear. I used the Cherry Lynn large square dies and stitched squares (did you know Serendipity sells Cherry Lynn dies.... Pretty Pink Posh too!!) For the green square border I used textured paper... you can see below how the dies "flattened" some of the paper on the border and left a textured border. 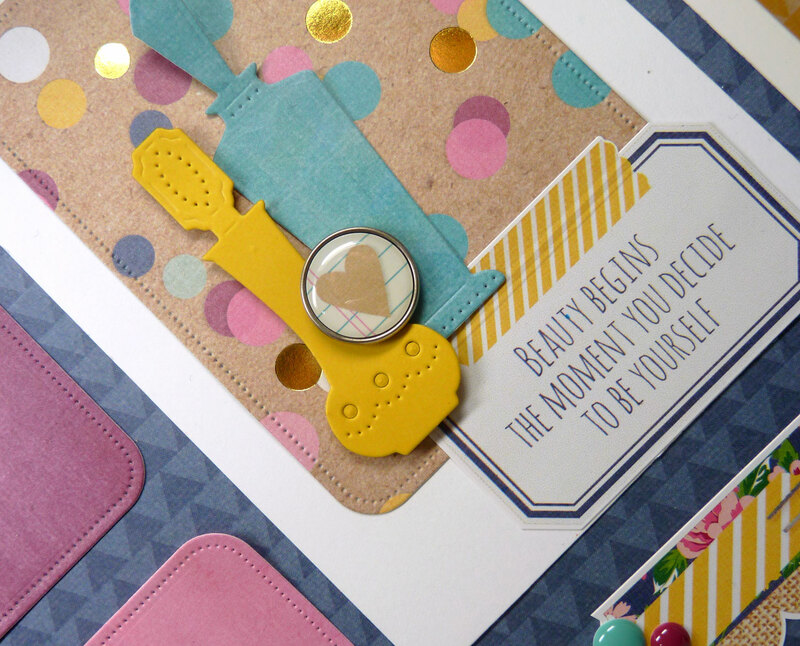 As well the Serendipity Happy die was die cut with textured paper. I didn't finish off the inside.... could be a birthday or Father's Day card.... haven't decided yet!! We're looking forward to seeing your designs. 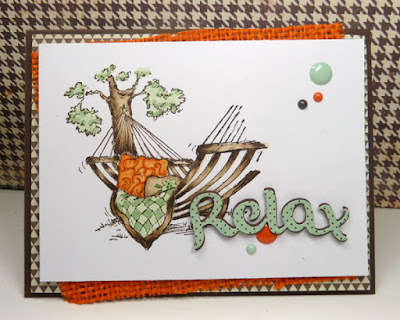 Link them up on the original SSCB (Serendipity Stamps Challenge Blog) #44 Click Here for all the details.